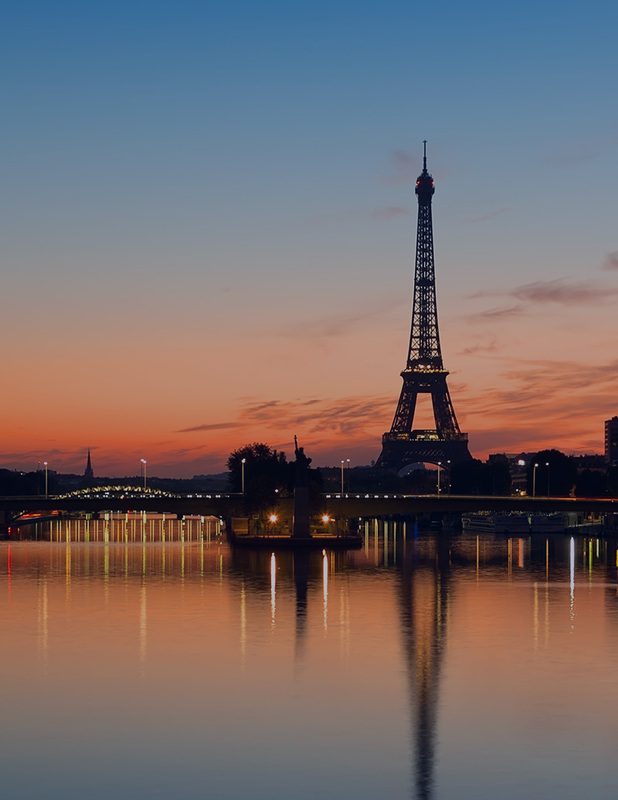 The International Master Course on Aging Science (IMCAS) is one of the world’s largest congresses for dermatology, plastic surgery and aesthetic science and this 21st edition is returning home to Paris at the Palais des Congrès, with 10.000 delegates expected from over 100 different countries. 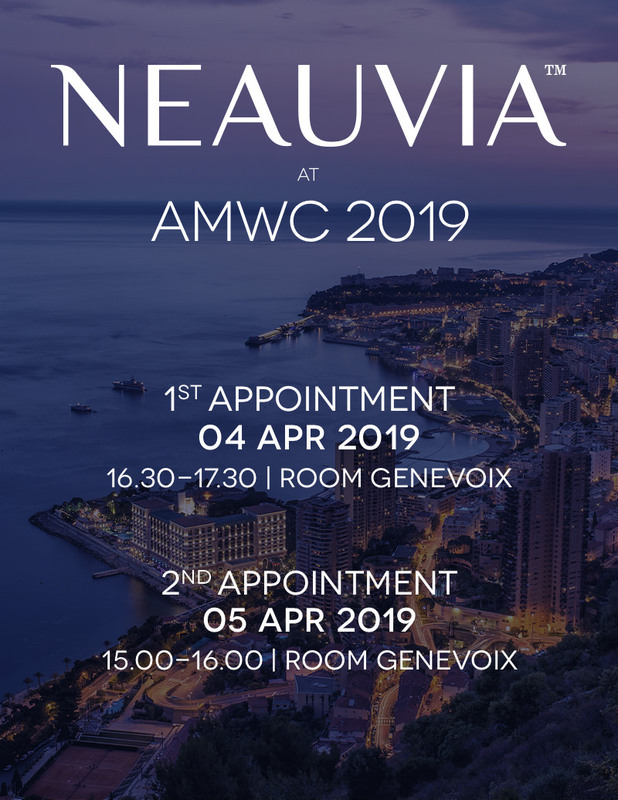 Neauvia will be present at this Annual World Congress with an impressive EXHIBITION SPACE at Booth 43 (Level 2), where it will be possible to learn about its full range of new generation HA fillers, to appreciate the wide post treatment skin care line and to discover its surprising development projects for the upcoming year. 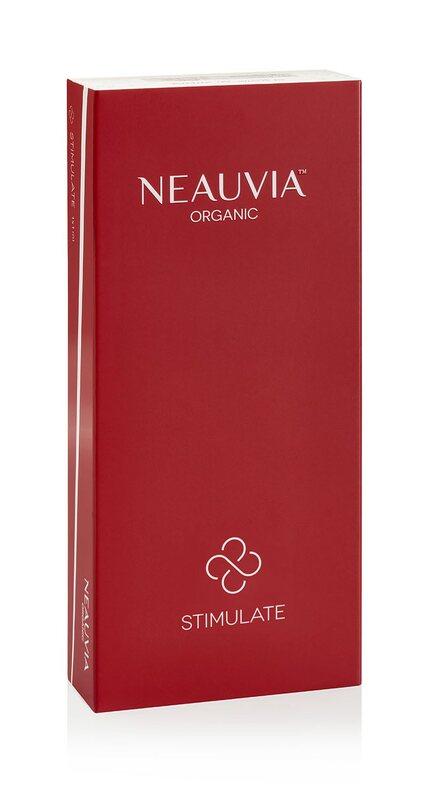 Additionally, two OUTSTANDING WORKSHOPS and one DYNAMIC LIVE INJECTION will be held by an international panel of Aesthetic Specialists who will deeply discuss about Neauvia range of products and novelties, sharing advanced tips and tricks together with their personal injection techniques. Discover all the details and register now to make sure you find a front-row seat at these unmissable appointments!